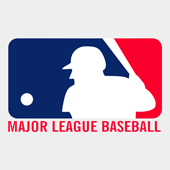 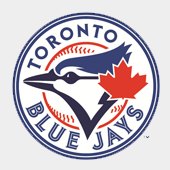 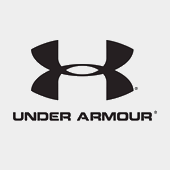 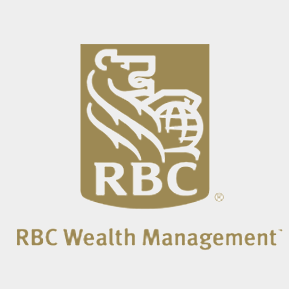 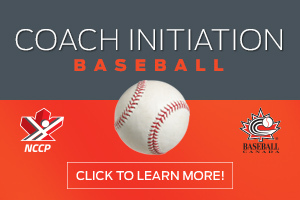 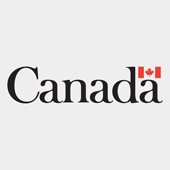 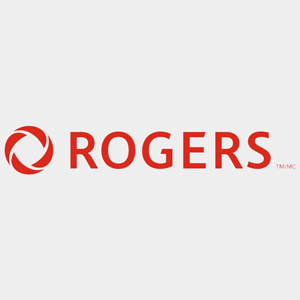 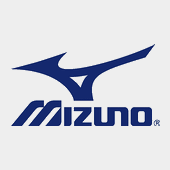 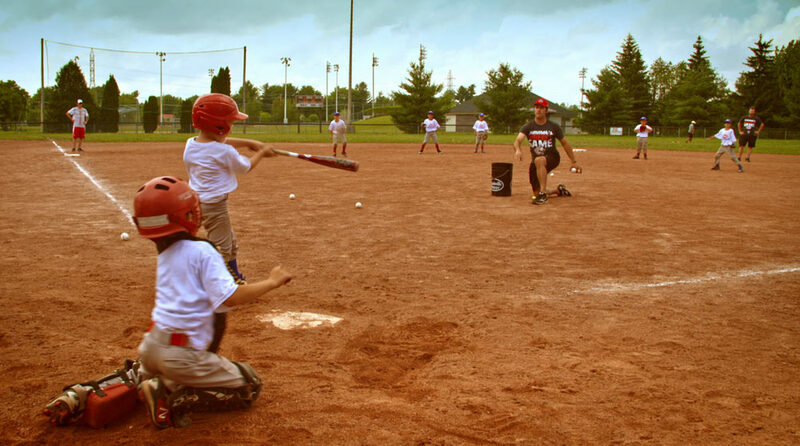 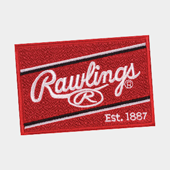 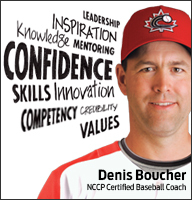 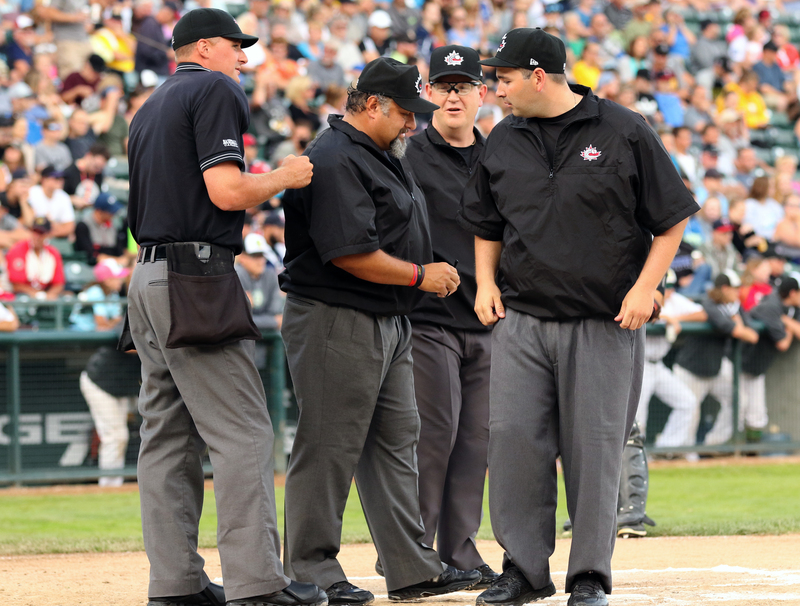 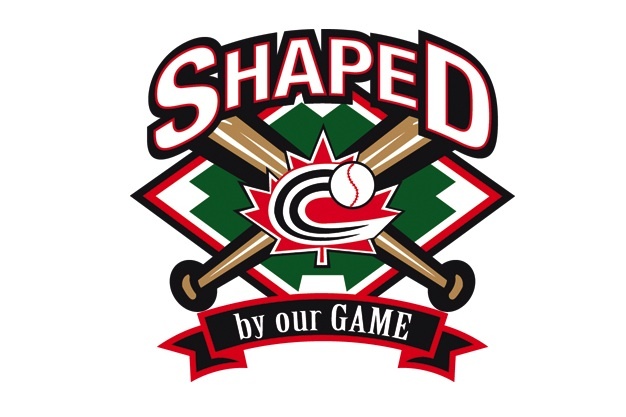 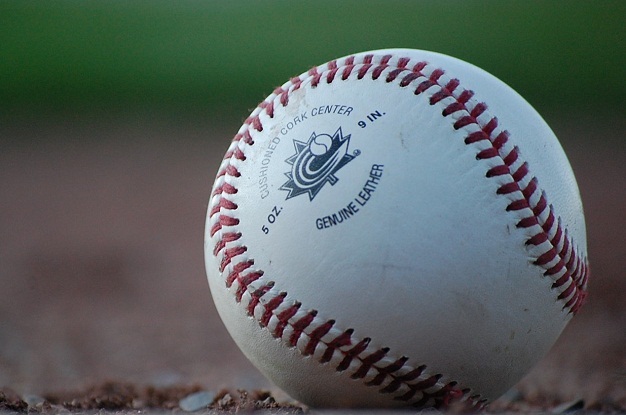 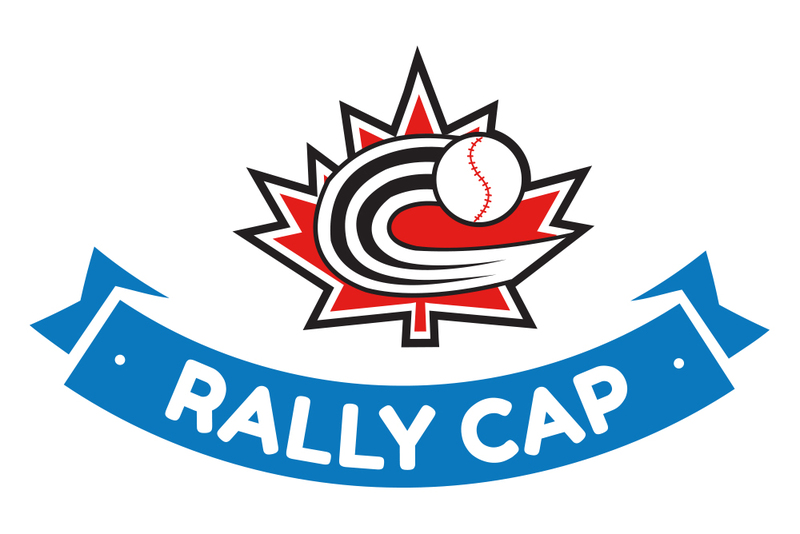 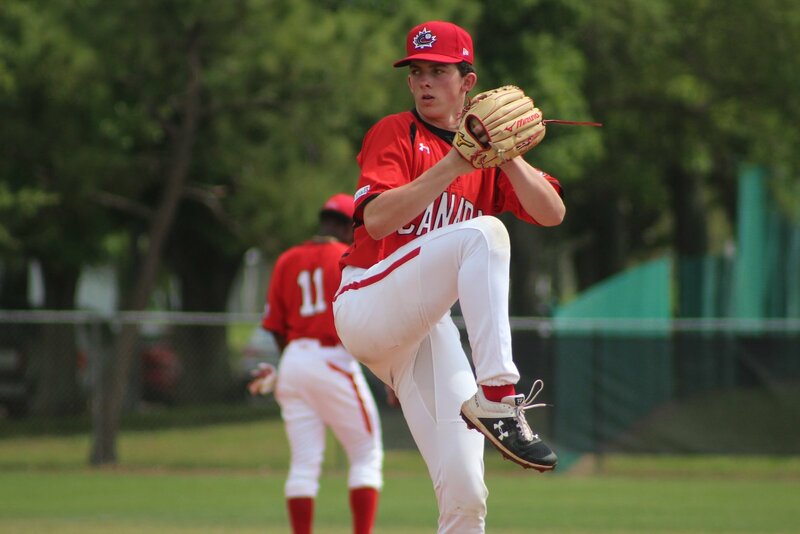 OTTAWA- Earlier this month, at the annual Baseball Canada Fall Convention in Saskatoon, the National Championships committee had the difficult task of determining hosts for six future National Championship tournaments. 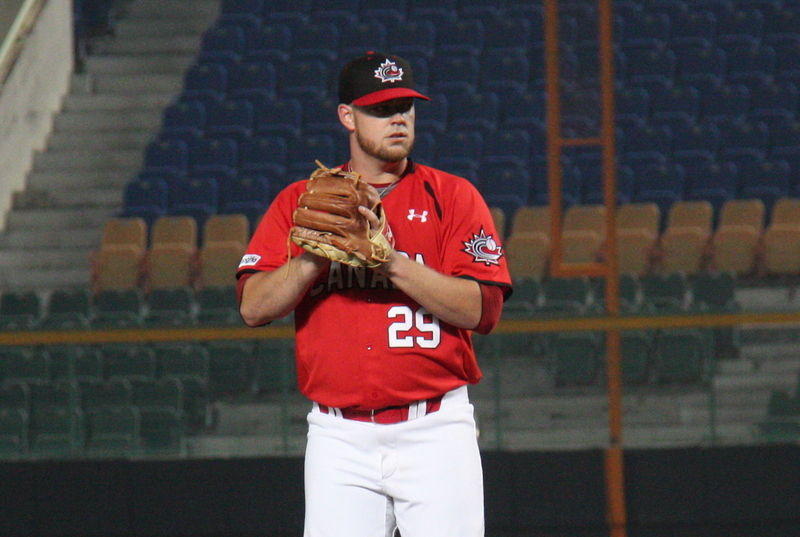 OTTAWA- Canada’s run at the inaugural WBSC Premier 12 came to a disappointing end last week as a result of a 4-3 quarterfinal loss to Mexico in Taiwan, but that didn’t stop three members of Team Canada from collecting hardware following the conclusion of the event. 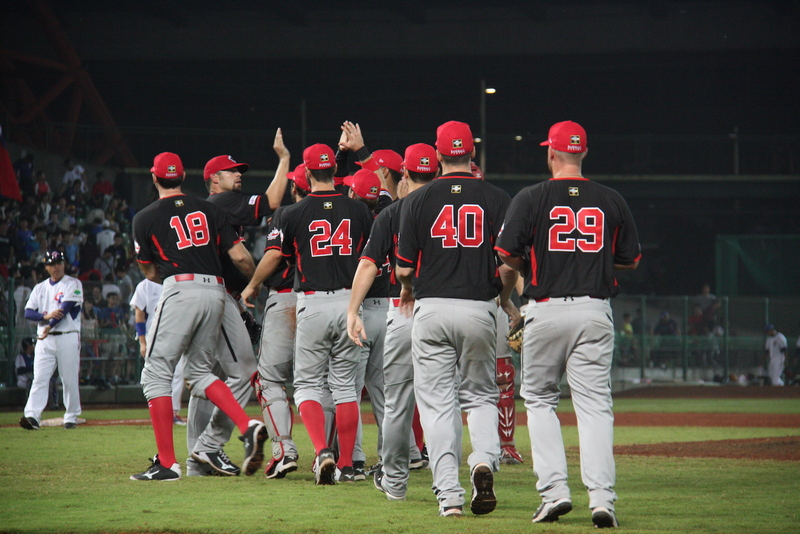 TAICHUNG, Taiwan- Canada’s run at the WBSC Premier 12 is over after a 4-3 quarterfinal loss to Mexico. 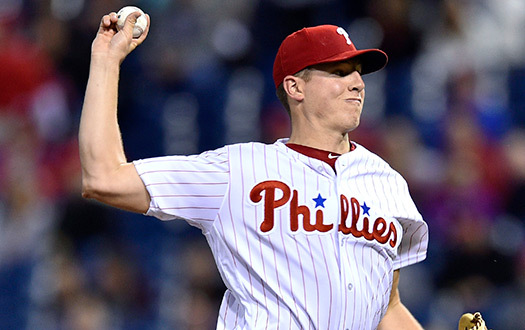 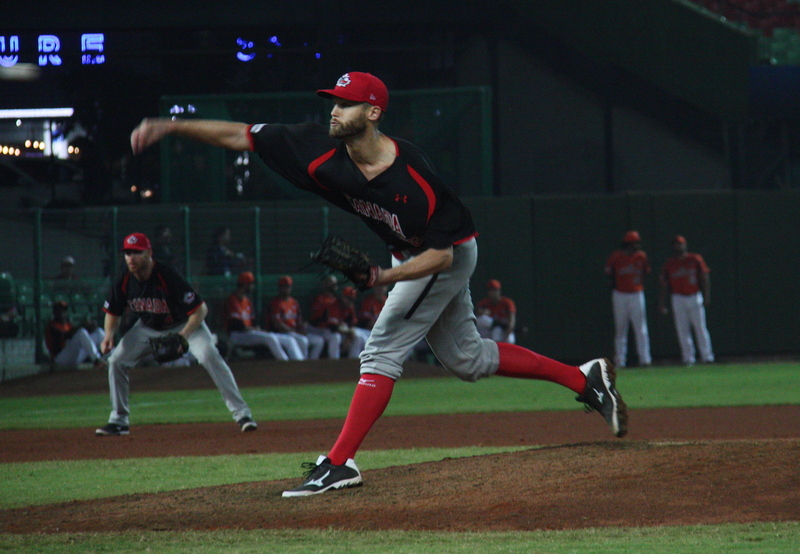 TAICHUNG, Taiwan- Chris Leroux (Mississauga, ON) tossed seven strong innings on the mound, Jordan Lennerton (Langley, BC) drove in a pair of runs and Sean Jamieson (Kitchener, ON) belted a late homer for good measure as Canada defeated the Netherlands, 3-1 to stay unbeaten at the WBSC Premier 12. 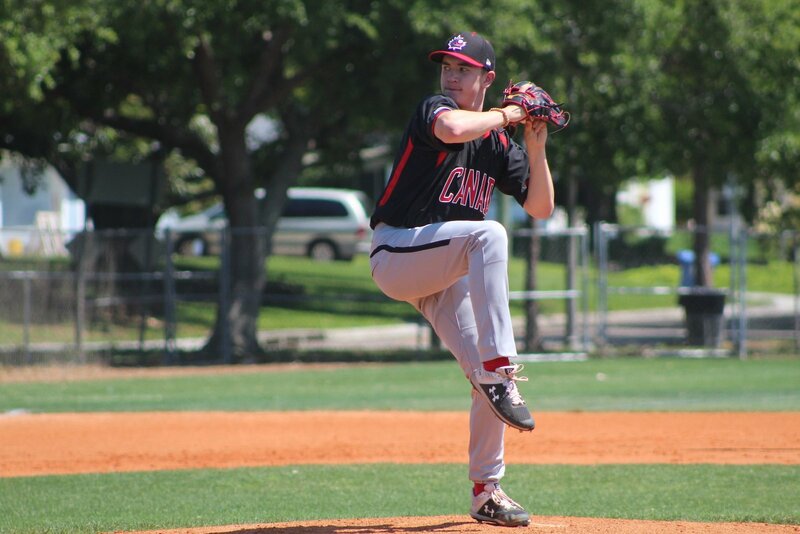 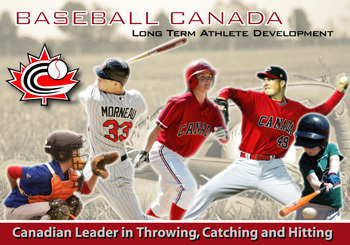 DOULIOU, Taiwan- Jared Mortensen (Abbotsford, BC) tossed seven scoreless innings on the mound and Canada received some timely hitting, including a two-run homer from Tyler O’Neill (Maple Ridge, BC), to defeat Italy 4-0 at Douliou Baseball Stadium. 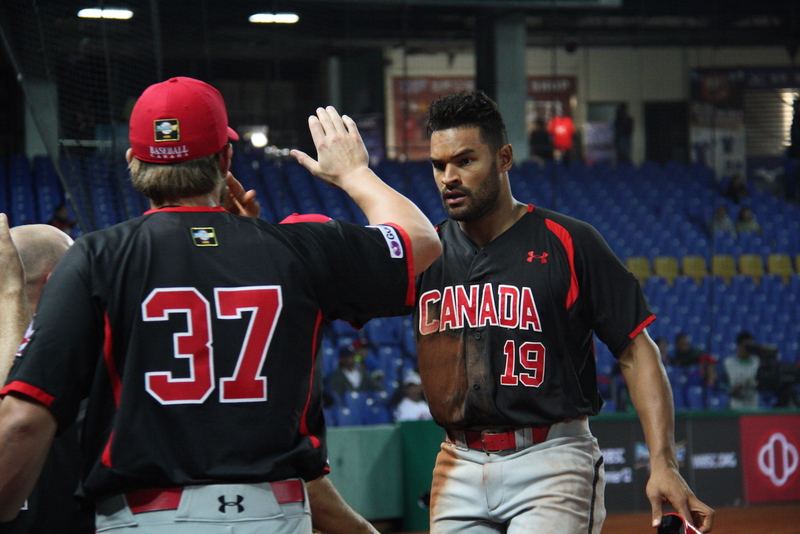 TAICHUNG, Taiwan- In a game that was nothing short of epic, Canada defeated host Chinese Taipei 9-8 to remain undefeated with a 3-0 record, good for first place in Group A at the WBSC Premier 12. 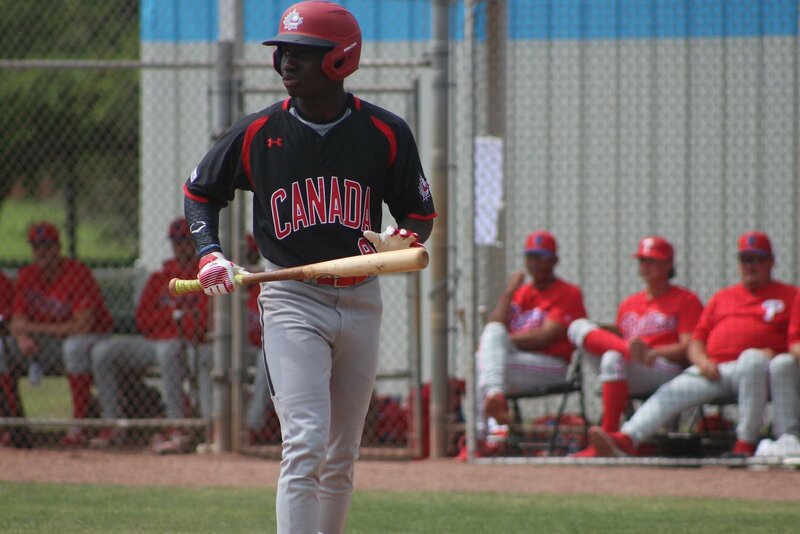 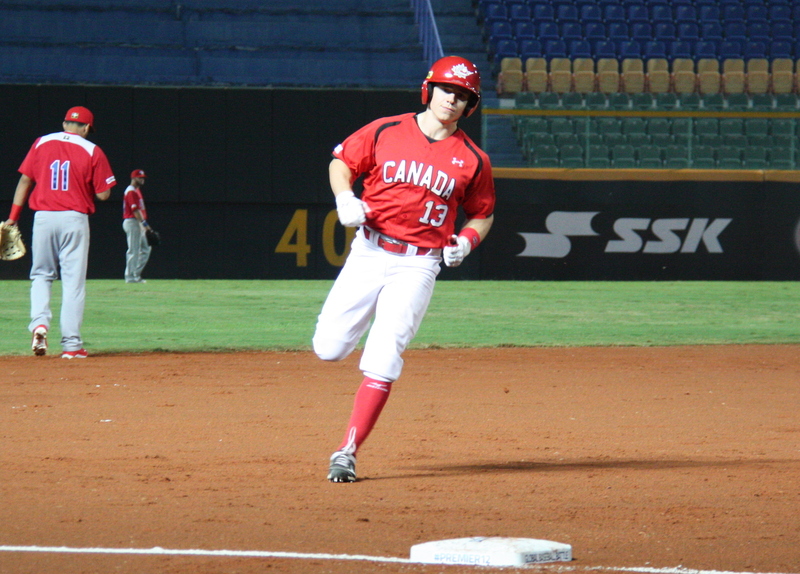 DOULIU, Taiwan- A scoreless tie in the seventh inning was broken up with one swing of the bat as Tyler O’Neill (Maple Ridge, BC) drove a 2-0 offering into the seats beyond the left field fence for a two-run homer that ultimately led Canada to a 2-0 win over Puerto Rico. 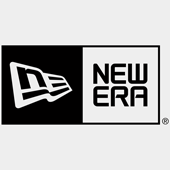 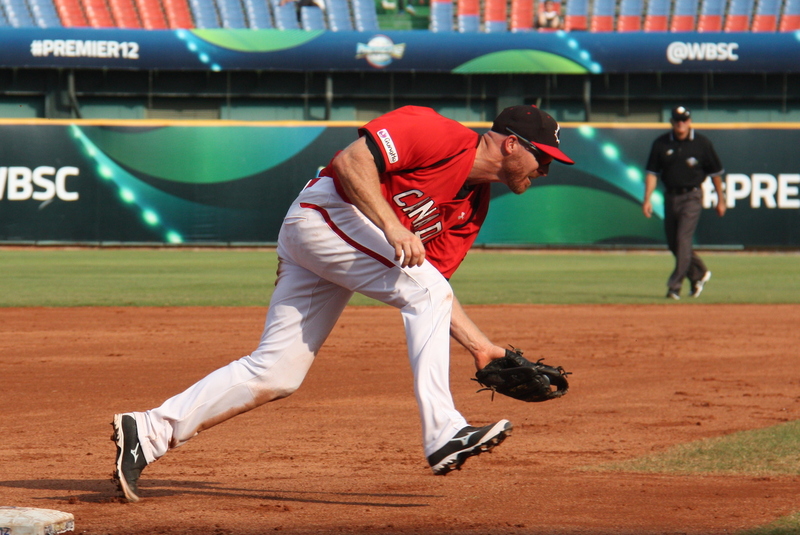 TAICHUNG, Taiwan- A three run first inning highlighted by a Pete Orr (Newmarket, ON) two run homer was all of the offence that Canada would need as they cruised to a 5-1 win over Cuba to open the WBSC Premier 12. 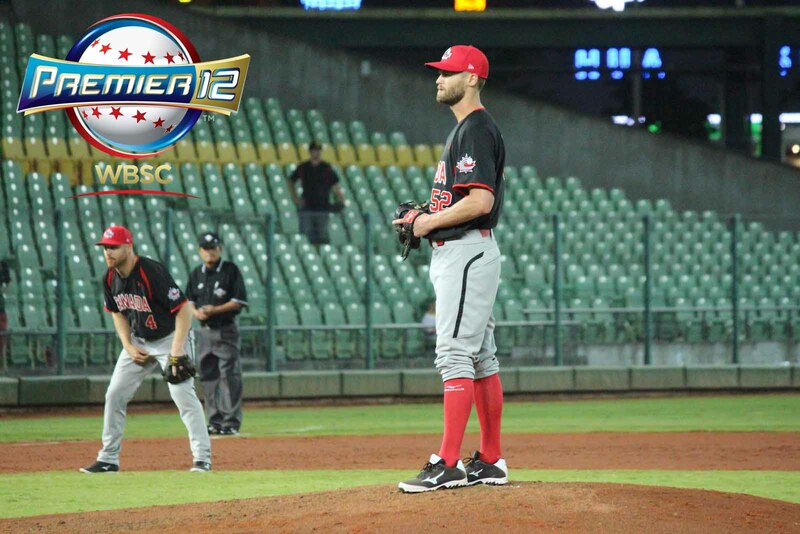 Watch Team Canada at Premier 12! 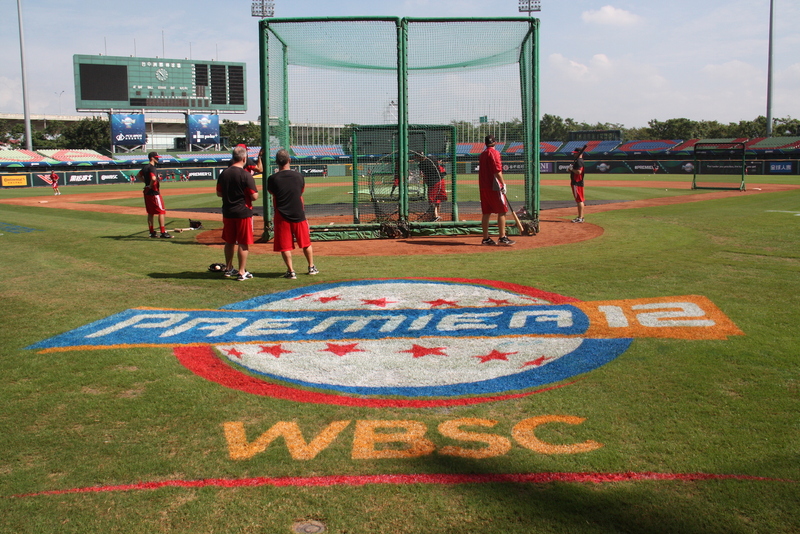 TAICHUNG, Taiwan- With 17 players returning from the team that captured gold at the Pan Am Games in July, the Senior National Team will open play at the inaugural WBSC Premier 12 event tomorrow against Cuba (6:30pm CST/5:30am EST). 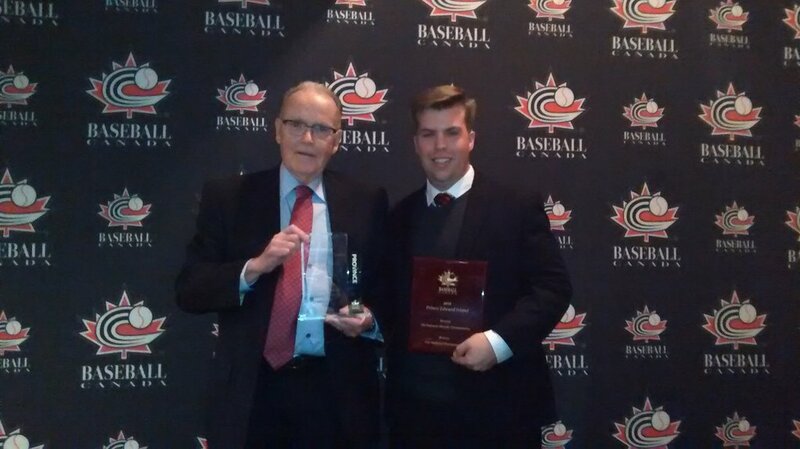 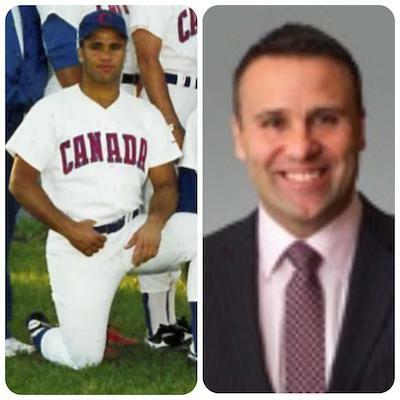 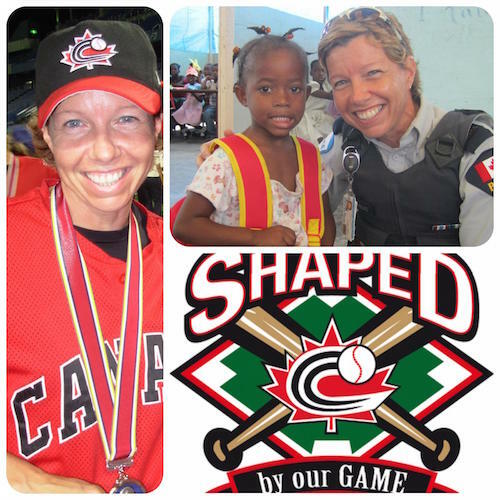 SASKATOON- Baseball Canada celebrated the best that 2015 had to offer during the organizations annual awards banquet Saturday night which put a wrap on the annual Baseball Canada Fall Convention.